Gulf Marine Repair is equipped to meet all your commercial needs. 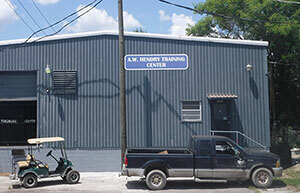 W e have an outstanding training facility where employees have an opportunity to learn new skills that allow them to advance within the company. The welding program offers a hands-on learning experience for welders and fitters in the processes of SMAW, FCAW (all positions), Stainless Fillet, including the air arc requirements. Through these methods, advanced skill levels such as pipe welding, unlimited plate and ceramic procedures are available for the advanced welder. Fitters learn wash burning and beveling techniques along with marine fitting requirements. 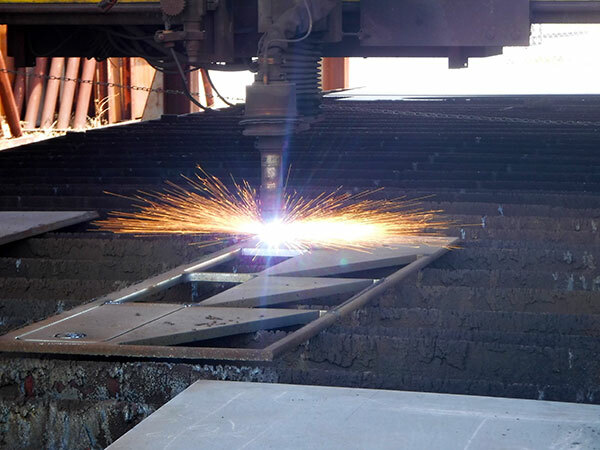 Our new application area provides our employees with a simulated vessel work environment that incorporates welding requirements for our marine industry, including U.S. Coast Guard certified. W ith over 90 years in the industry (28 years on the Ybor Channel), Gulf Marine Repair is a 50-acre waterfront facility within the Ybor channel turning basin and features of 3,200 linear feet of bulkhead space. 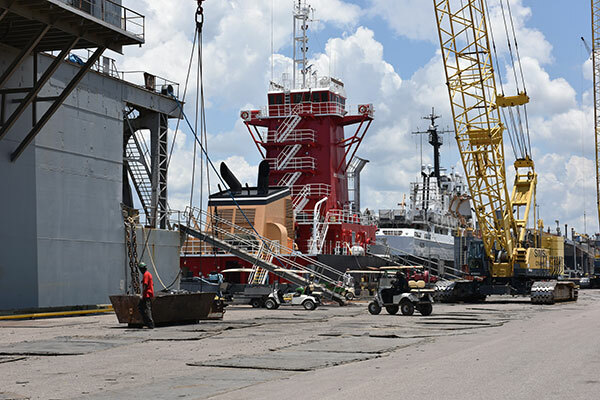 We are a full-service shipyard that can provide virtually any type of repair and fabricate any marine-related part or structure, large or small. 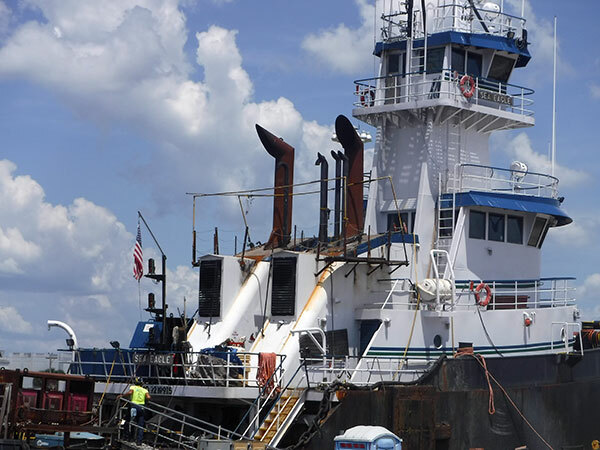 Gulf Marine Repair also provides topside repairs to all sizes of vessels and dry docks of all sizes as well. 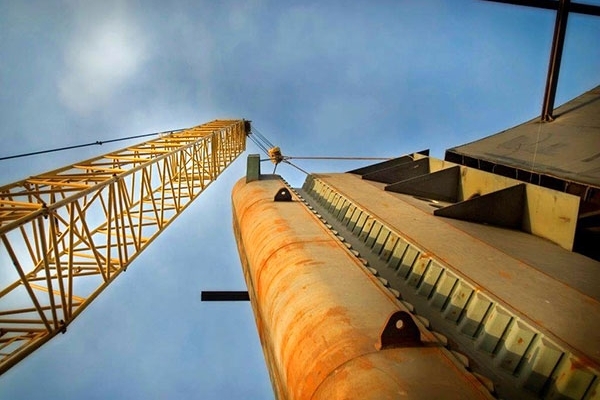 Our services include four dry docks, four tugboats, five track cranes, fully equipped machine shops, pipe shop, prefabrication and fabrication facilities, electrical shop, and blasting/painting facilities. 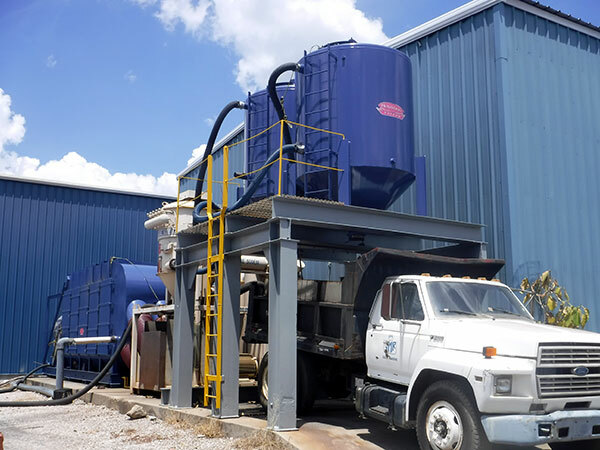 Our employee owners come together as a team to provide the highest quality workmanship through honesty, integrity and dedicated hard work, resulting in total customer satisfaction.